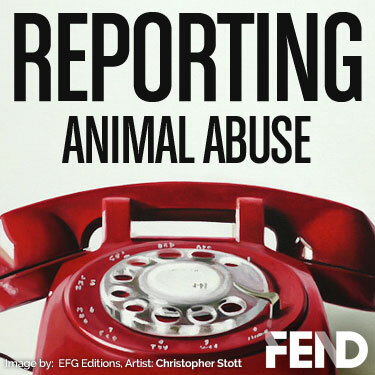 What is Animal Abuse and Cruelty? Canned soups – read the labels! Many contain some kind of onion. Garlic – controversial – Some people give it to their dogs to ward off fleas and ticks and supposedly it works! Liver in large amounts – As part of a raw diet liver would be part the total 10% required of the total organ meat allowance. Liver contains iron which contains iron oxide which cannot be digested by dogs. Macadamia nuts – May cause gastric distress, lethargy, weakness and hind end paralysis. Onion (includes onion powder & flavorings – anything onion) – Foods that contain ONION salt, powder or flavoring of any kind – become an obsessive label reader! HUD resources for the homeless.